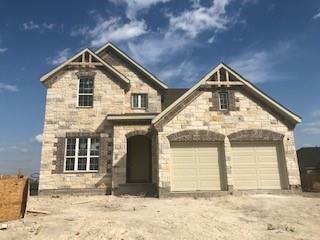 MLS# 4521081 - Built by Brohn Homes - April completion! ~ Model Match Home! This house is going to be Beautiful. Texas Sized patio with surround sound designed for outdoor living. This is luxurious living without the price tag. Open floor plan for the pickiest of buyers. Wont last long! !